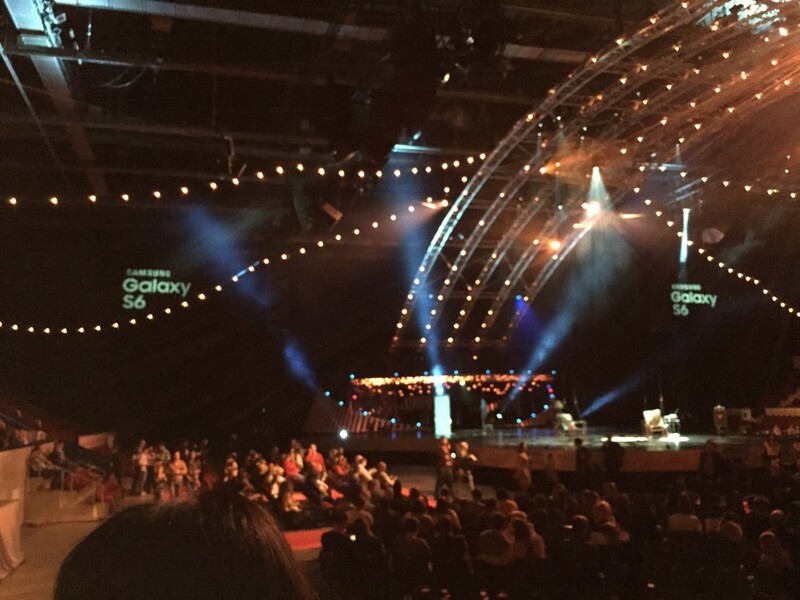 Probably, the most massive and irresistible event-projects of this spring in Moscow and St. Petersburg were two events – the Moscow Fashion Week and Quidam, the notorious new show of Cirque du Soleil. 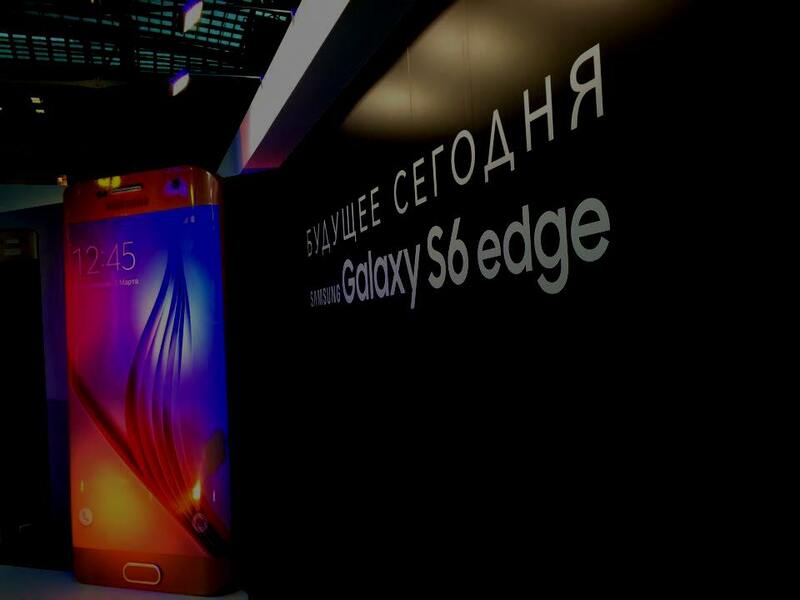 And thanks to MAER GROUP media holding and its proprietary communications project, these events included one more event of the federal advertising scale – Samsung unveiled in Russia its new smartphones Galaxy S6 и S6 edge, thus launching the sales in the country. 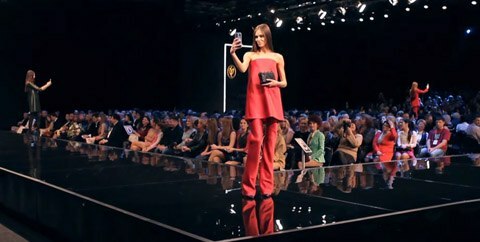 The Moscow Fashion Week is a milestone event for the Russian fashion industry, which is organized year after year by the Russian Haute Couture and Prêt-a-Porter Association. 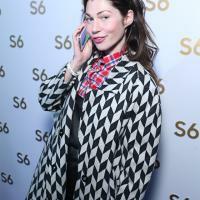 The legendary project of the Russian fashion industry traces its history to 1994. 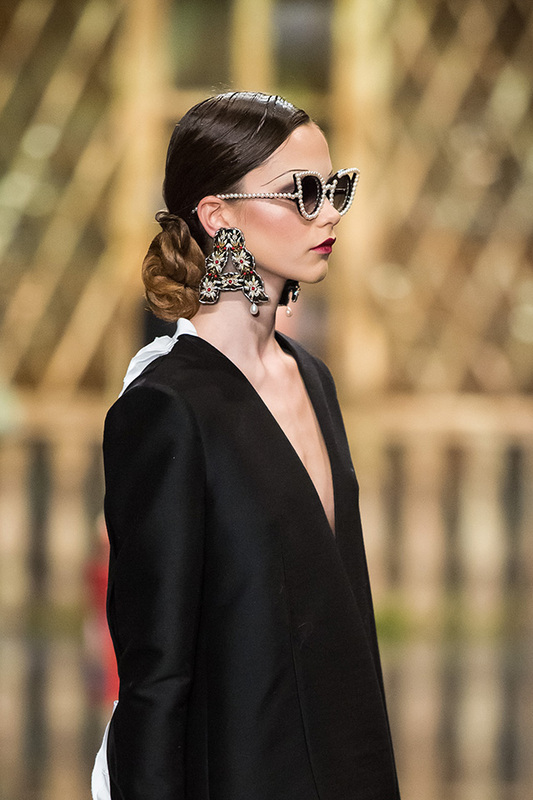 The main task of the event is to contribute to development of the fashion industry in Russia, find and promote Russian designers, display the best samples of global fashion on the catwalk. 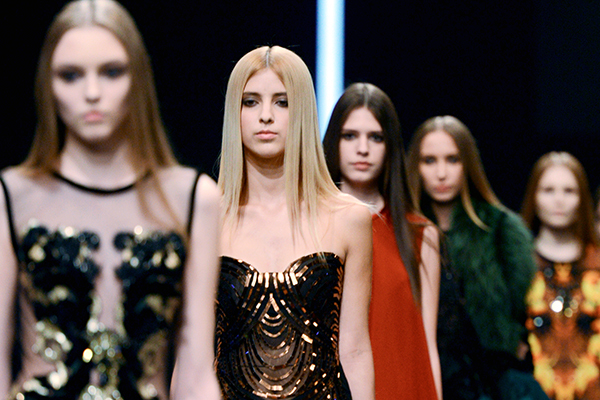 For the years of its existence, the Moscow Fashion Week opened to the general public the names of talented designers, such as Igor Chapurin, Andrey Sharov, Tatyana Parfenova, Victoria Andreyanova, Lyuda Dobrokhotova, Daria Razumikhina, Olga Kameneva, Natasha Drigant, Sergey Efremov and other. 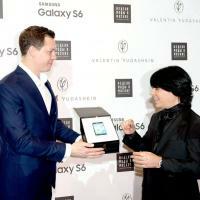 The basis of the participants of the Week are the members of the Russian Haute Couture and Prêt-a-Porter Association. 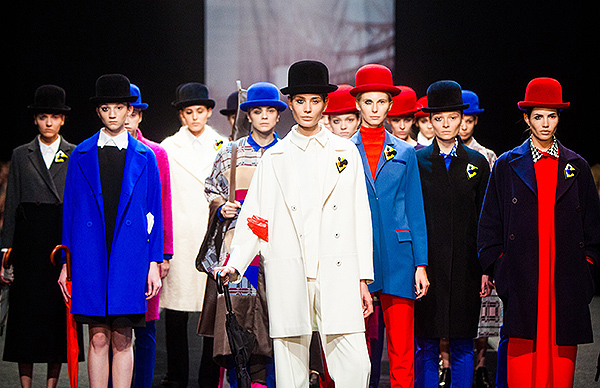 They are the ones who form the face of the Russian fashion today, they define what the Russian design school represents. 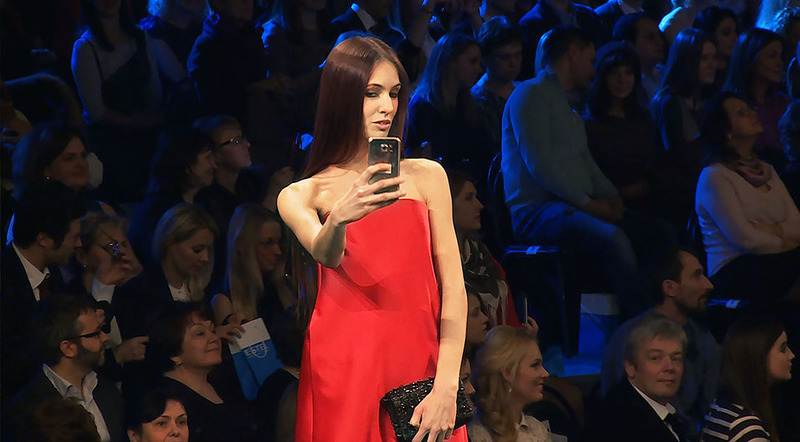 Every year the Moscow Fashion Week gathers thousands of viewers at its shows, and the total coverage of communications of the event is millions of Internet users which follow the openings of the Week and its trends. 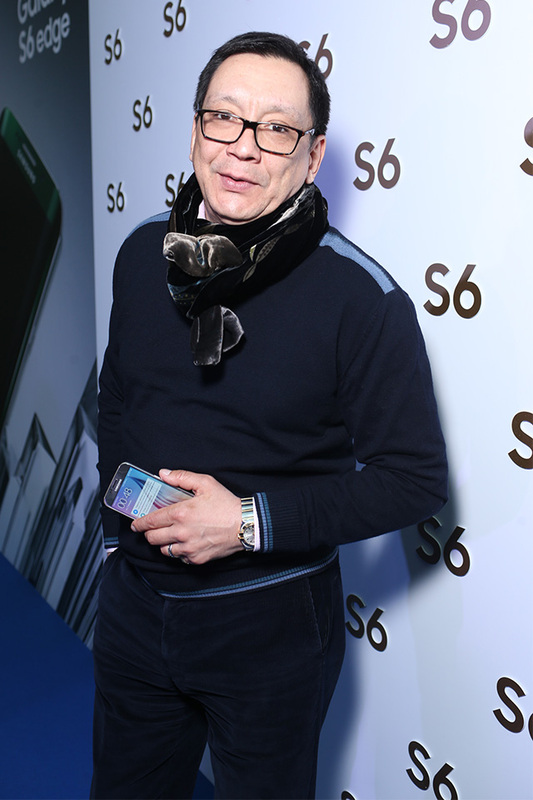 Taking all that into account and evaluating high marketing indicators, MAER GROUP media holding decided to involve the Fashion Week in the communications platforms for launching the novelties from Samsung in the Russian market. 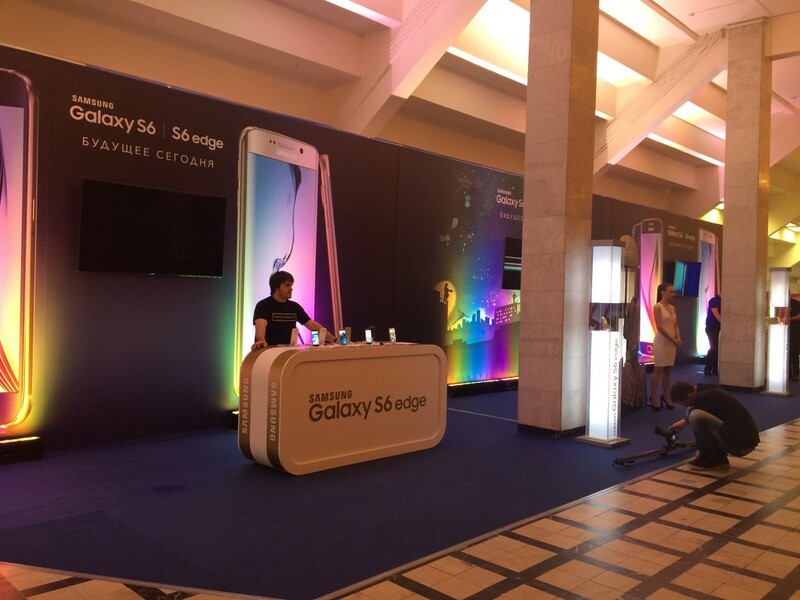 Quality integration of the brand into this project allowed to successfully perform the Russian stage of the global Samsung Galaxy World Tour. 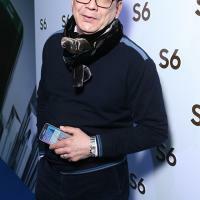 The headliner of the Fashion Week in Moscow is recognized high fashion maitre Valentin Yudashkin, whose show, according to the tradition, opened the event in Gostiny Dvor this year. 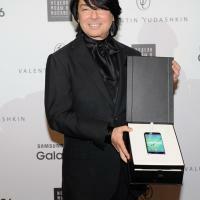 The fashion designer presented his new collection autumn-winter 2015 to the global fashion industry. 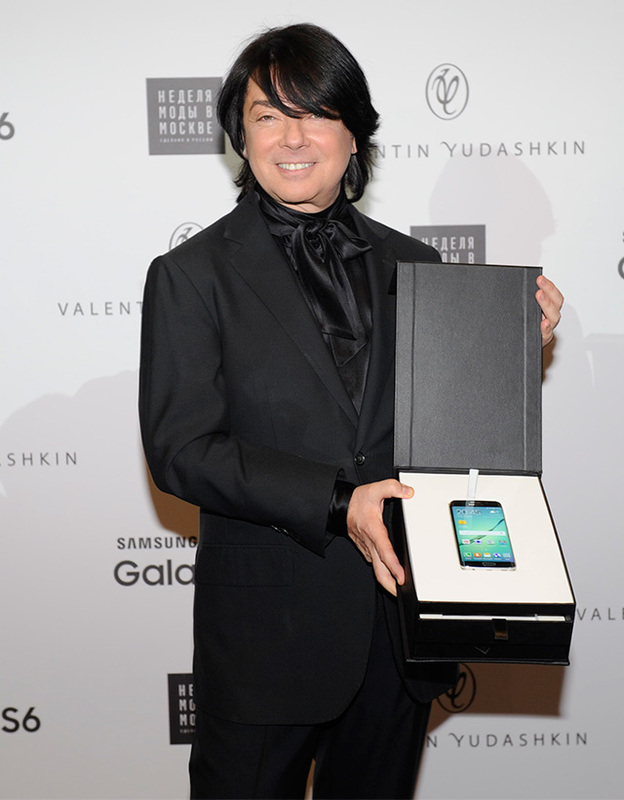 “The wonderful masterpiece of art, the famous Amber Room of Ekaterininsky Palace in Tsarskoye Selo became for me the starting point for creating this collection," said Valentin Yudashkin. 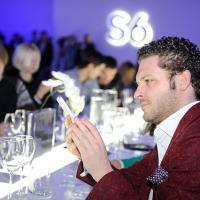 “The history of its appearance, mysterious disappearance and the few elements of its decoration which remain boggle the imagination and give inspiration. 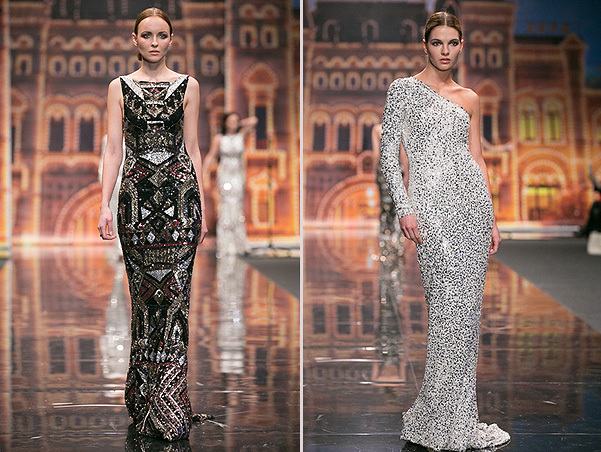 Proprietary prints used in the models are inspired by the works of amber masters of the XVIII century”. 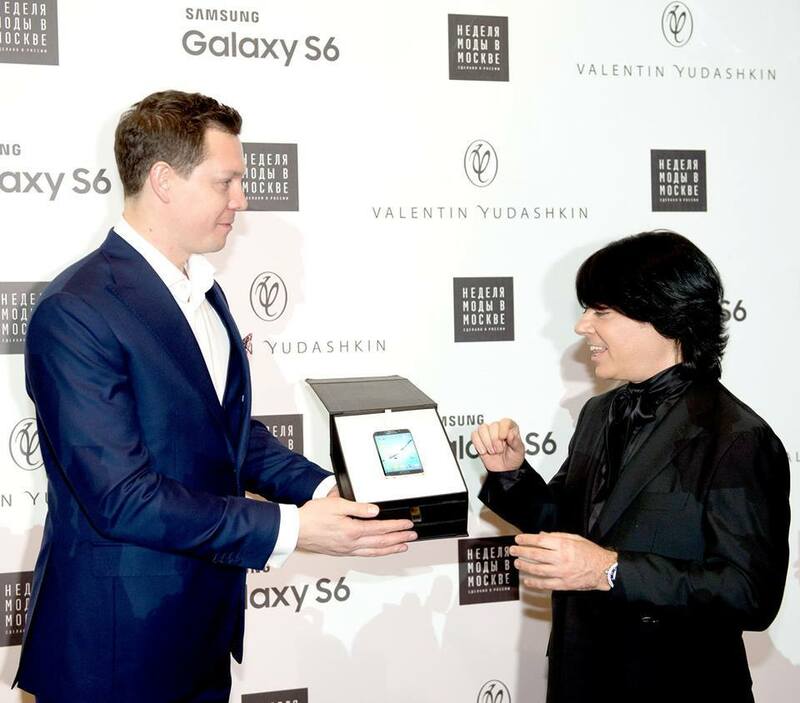 Exactly in Gostiny Dvor on 25 March 2015 at the opening of the Moscow Fashion Week, within the joint project of Samsung and MAER GROUP, the new Galaxy S6 and S6 edge were unveiled to the fashion community, the elite of the Russian art and the press. 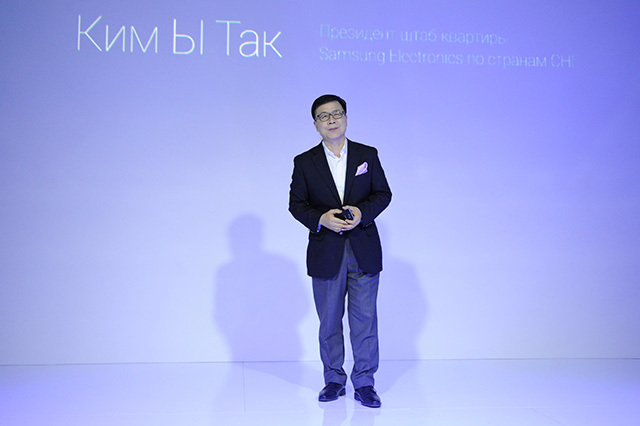 President of Samsung Electronics CIS Ui Tack Kim personally presented the new models before the official launch of their sales in Russia. 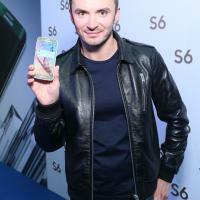 Thus, Russia became second after France to host Samsung Galaxy World Tour. 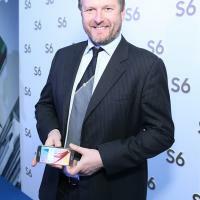 The project MAER GROUP team developed for presentation of new gadgets from Samsung was very generous and spectacular. 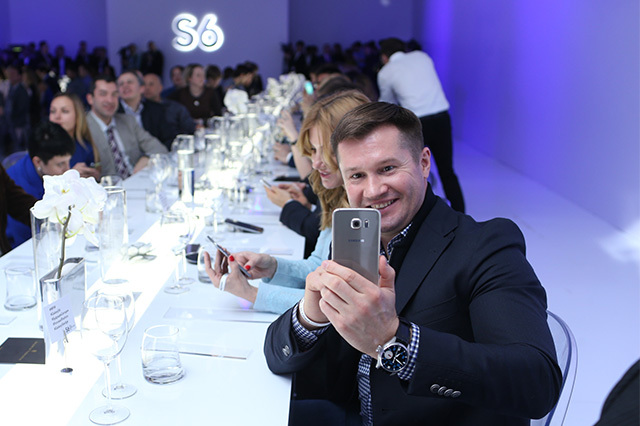 A special snow-white pavilion was built in the territory of Gostiny Dvor where Samsung's own program for business partners and special guests took place. 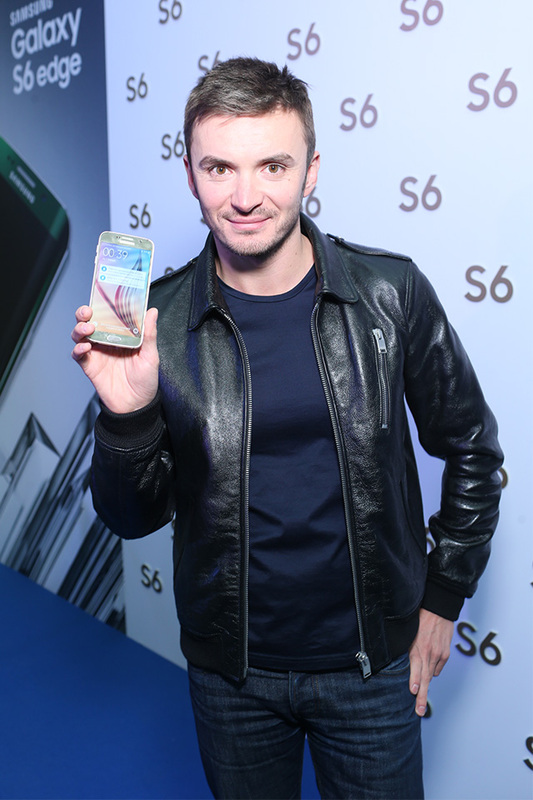 The first people to hold the flagship novelties in their hands were representatives of the Russian show business, including TV host Dmitry Dibrov, film director Egor Konchalovsky, actor Konstantin Kryukov, journalist and media publisher Nikolai Uskov, showman Timur Rodriguez, actress Alisa Grebenshchikova, TV hosts Ekaterina Strizhenova and Ekaterina Andreyeva, athlete Alexei Nemov, renowned TV host and business woman Tatyana Vedeneyeva and others. 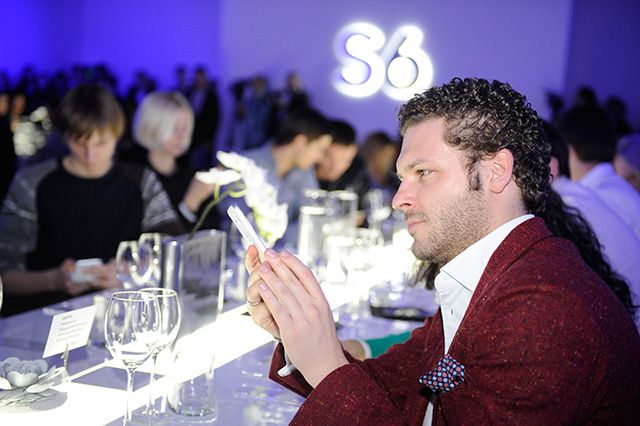 We have also organized a special Samsung corner where everyone could get exhaustive information about the new models from the staff of the manufacturer, personally try the new smartphone and place an order to purchase the gadgets. 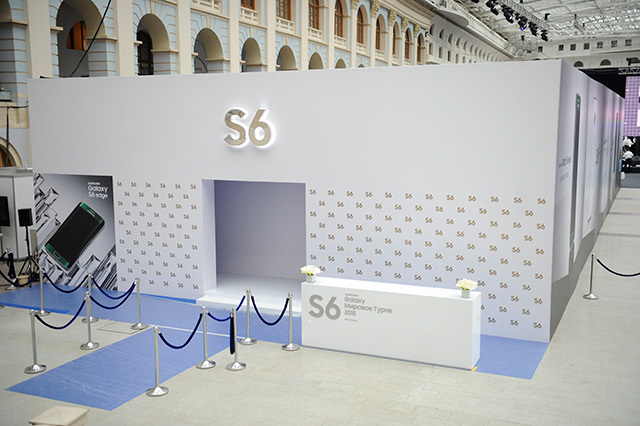 During all subsequent days of the Fashion Week the open corner could be used and was actively visited by all visitors of the Moscow Fashion Week. 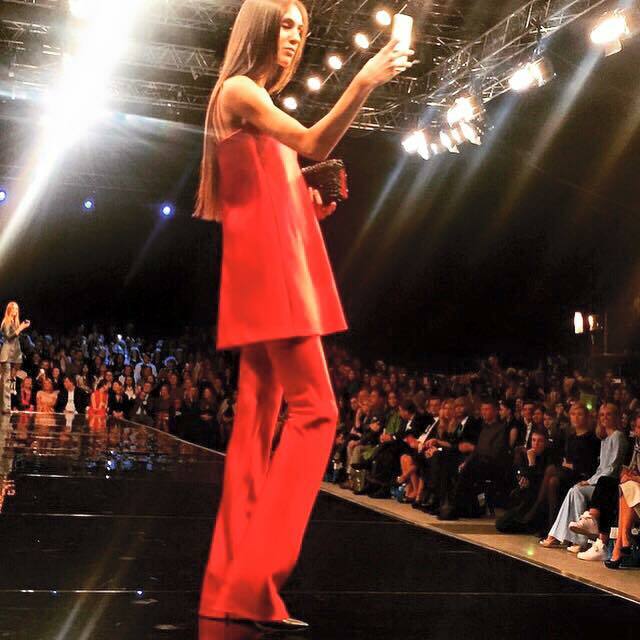 For the week there were organized more than forty fashion shows, several professional seminars, and the number of photos with the #moscowfashionweek hashtag reached several hundred. 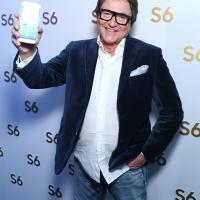 Russian tour of the world-known Cirque du Soleil became the next stage in the large-scale joint project of MAER GROUP. 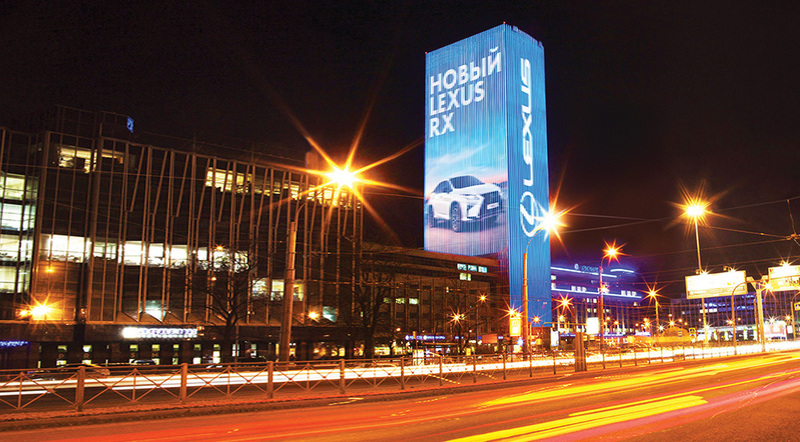 For several years Russia has been hosting and loves the spectacular show from the guru of the world’s performance on the verge of art and human abilities – Cirque du Soleil. 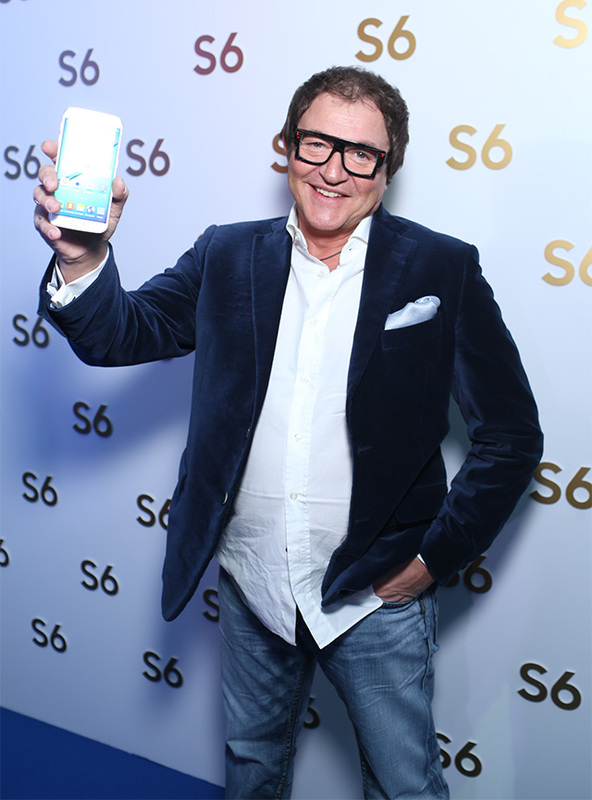 Starting from a small group of 20 street artists in 1984, Cirque du Soleil turned into one of the larges companies in the entertainment industry headquartered in Montreal. 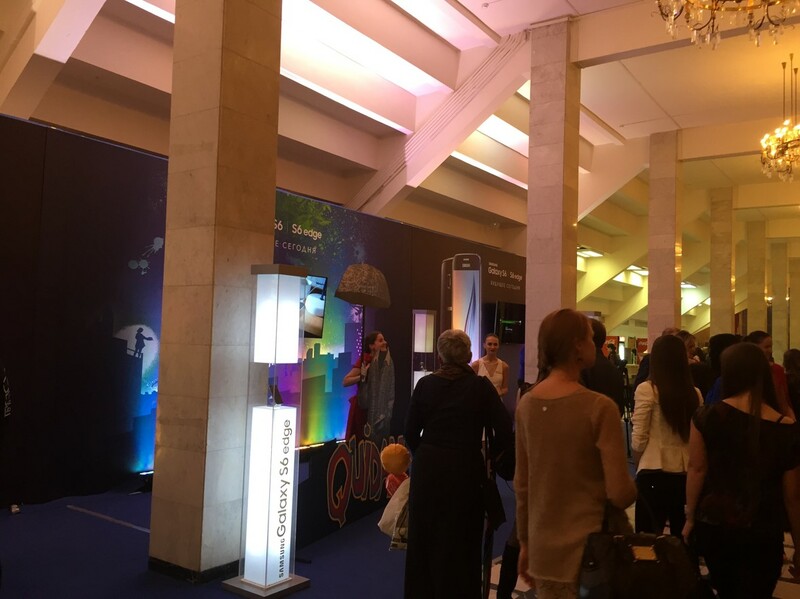 Сirque du Soleil brought a fairytale and joy into life of almost 150 millions of spectators in more than 300 cities in 40 countries on five continents, including Russian audience. 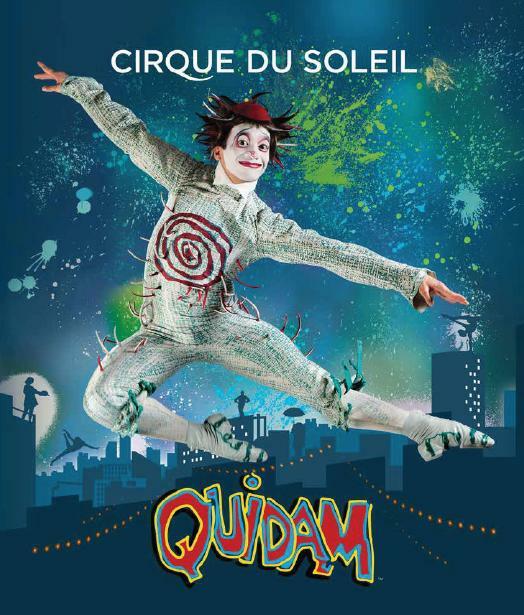 In April and May the renowned circus brought its new show Quidam to Moscow and St. Petersburg, which won the love of Russians forever. 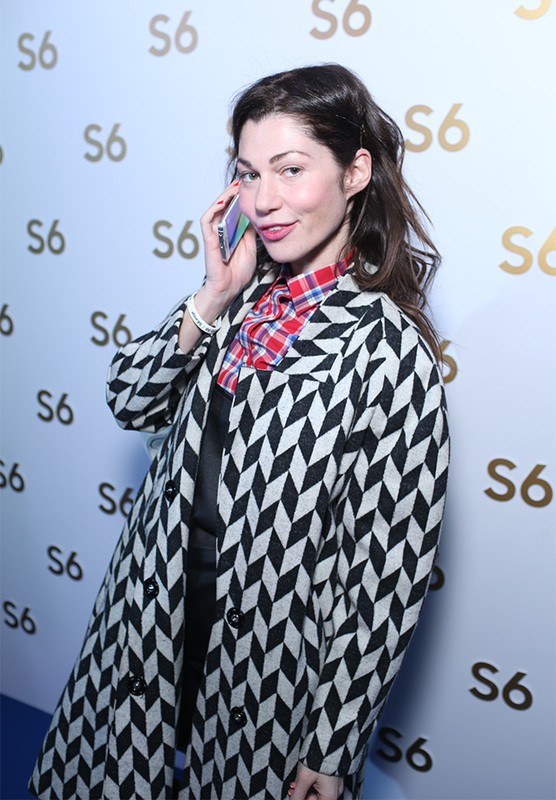 A mind-boggling performance, ticket sellout, rapturous ovations of the spectators in both of the capitals were accompanies by the first and quite successful sales of Galaxy S6 and S6 edge. 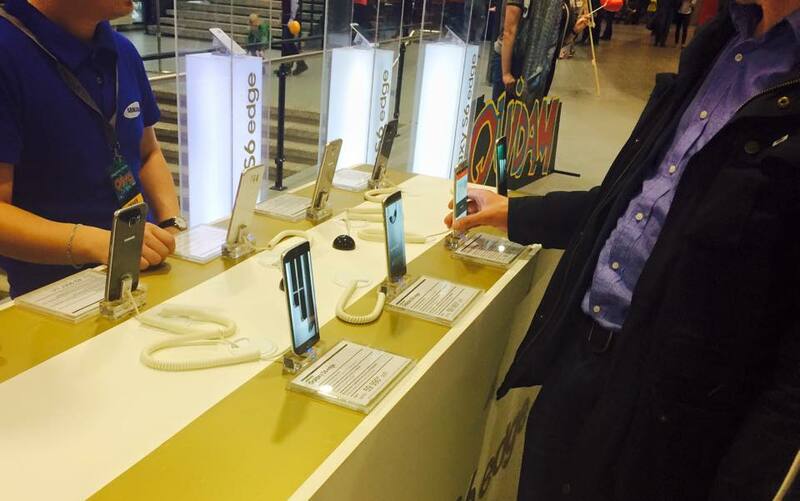 In Moscow Luzhniki and in St.Petersburg Ice Palace we, as organizers of marketing activities of Samsung, observed high interest of Russians to the novelties which demonstrated once again that the project for communication support of launching smartphones in the Russian market was chosen correctly. 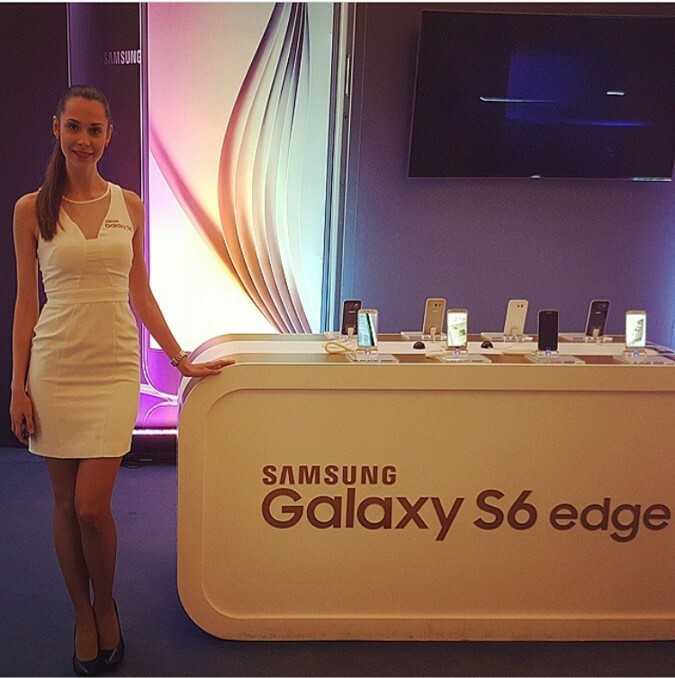 The launch of Samsung Galaxy S6 and S6 edge is supported by MAER GROUP media holding also in all channels of the communication mix. 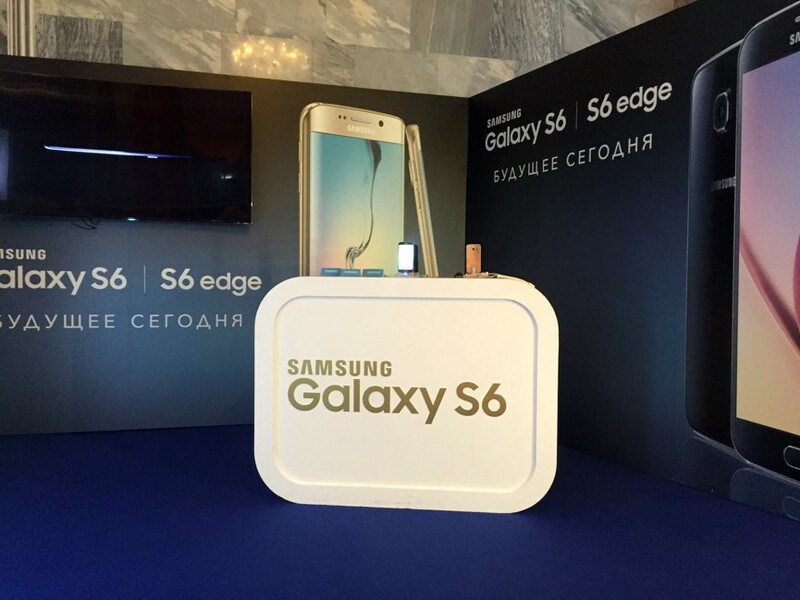 For examples, the residents of Yekaterinburg, Chelyabinsk, etc., were perhaps the first to see the advertising campaign of Galaxy S6 and S6 edge on the media façades of MAER GROUP. 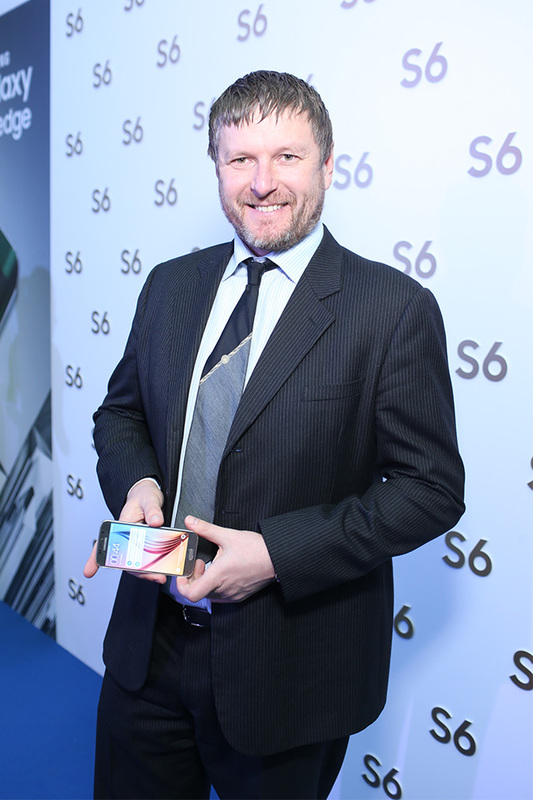 “The high activity of Samsung in the Russian market in recent times shows that the company has quite serious strategic interests in our country, and the quality of their projects and the scale of promo companies speak suggest competitive ability,” commented Konstantin Mayor. 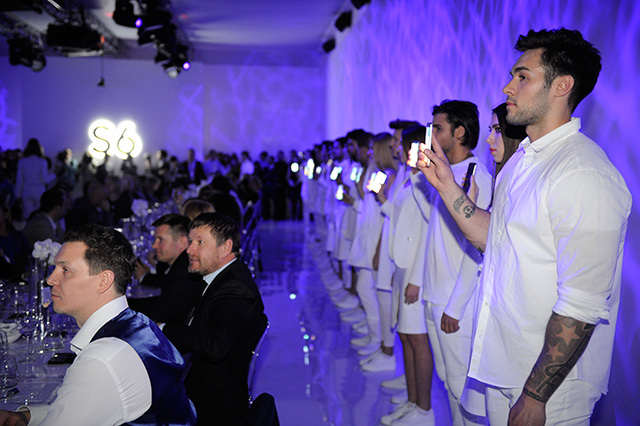 “We are happy what we can offer our clients participation in such significant projects as Cirque du Soleil, Fashion Week and some more as a communication platform. 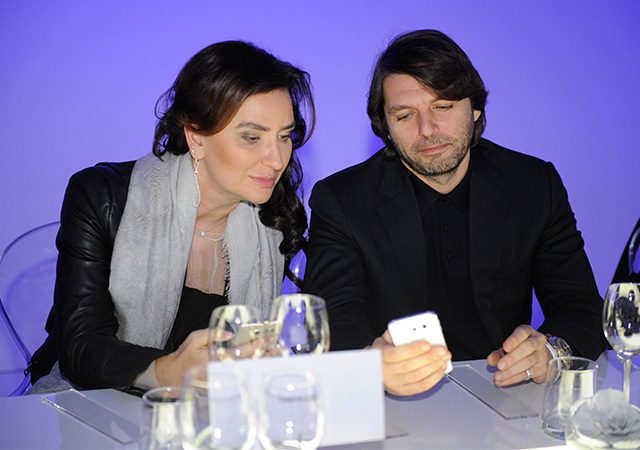 At the moment we have already signed new similar contracts with the leading global brands and I am sure that the next communications projects of MAER GROUP will be just as outstanding and effective for our clients”.